As a Maserati enthusiast, you have a taste for the finer things in life. If you didn’t you wouldn’t be driving the perfection that is a Maserati. 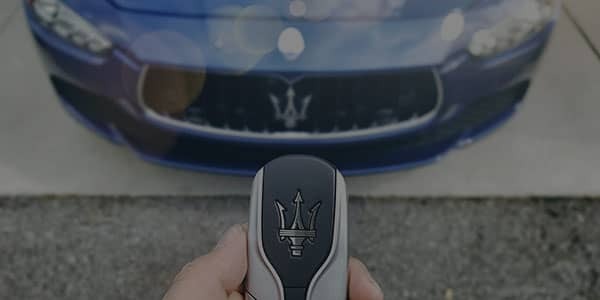 With this in mind, we at our Tampa Maserati dealer realize that with that taste for refinement comes a demand for excellence in all aspects of your car ownership experience – including how you’re treated at the dealership. That’s we we’ve recently instituted the I Care Promise. How will this unique commitment change how you buy or lease a Maserati? Let’s take a closer look. The I Care Promise is a commitment that you’ll only find at Maserati Tampa. It involves providing every member of our team with advanced and ongoing training to ensure that they can provide you with the highest degree of expertise and satisfaction. That means that whenever you interact with any member of our team, they’ll be equipped with the knowledge necessary to answer your questions and address your needs without delay. You’ve got a busy life, and you don’t want outstanding service later – you want it now. As a result, when you buy or lease a new or used Maserati, you’ll enjoy an experience that is fast, informative, and friendly. How else does our Tampa Maserati dealer deliver an unrivaled experience? 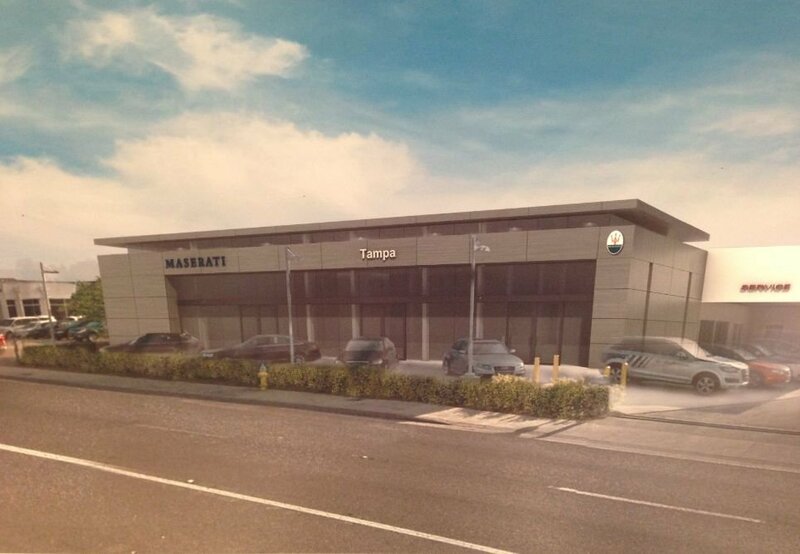 At Maserati of Tampa, you’ll find the largest inventory in the region so that you can be sure of finding the ideal model and trim package for you. When the need for repairs or maintenance arises, we’re here to provide expert, convenient Maserati service so you can get back on the road without delay. Each Maserati model is a technological and automotive masterpiece, and if you’re going to stay informed about the latest Maserati innovations, you need a dealership that possesses unparalleled product knowledge. That’s exactly what we provide. Ready to get behind the wheel of Maserati excellence? Thanks to the I Care Promise at our Tampa Maserati dealer, your Maserati shopping and ownership experience has never been better. 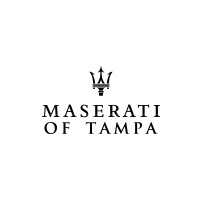 Check out our new and used Maserati selection online, or call Maserati of Tampa at (813) 375-3660 today.